For those curious, Motorola has added the full rundown of specs for the Moto X Pure Edition (also known as the Moto X Style) to its website. This list does not offer anything we did not already know, but use this for future reference when September rolls around and you are contemplating on picking one up. 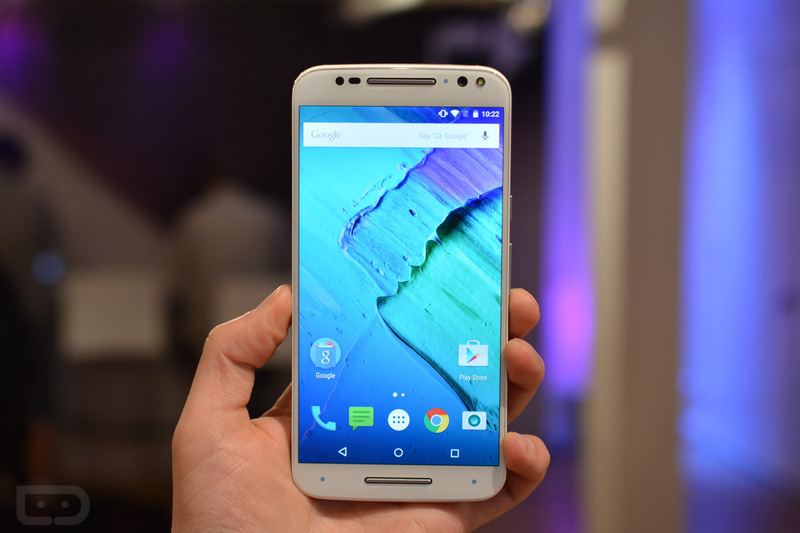 The Moto X Pure Edition will hit the US through Moto Maker and various online retailers starting at $399. Here are the official Moto X Pure Edition specs.